Nothing brings me more JOY than some math fun! Today is 12/12/12 it is officially the last time we will ever see a repeating date again. 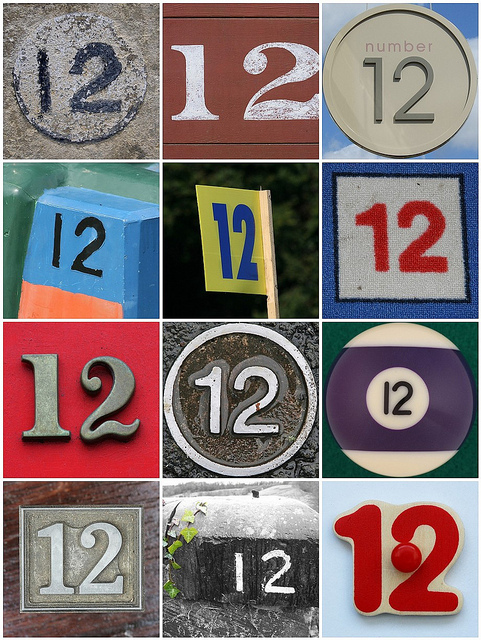 So why not take a little break from all of the holiday fun to celebrate numbers, specifically the number 12. Make a dozen cupcakes or cookies, when decorating them add 12 pieces of candy to the top of each one. 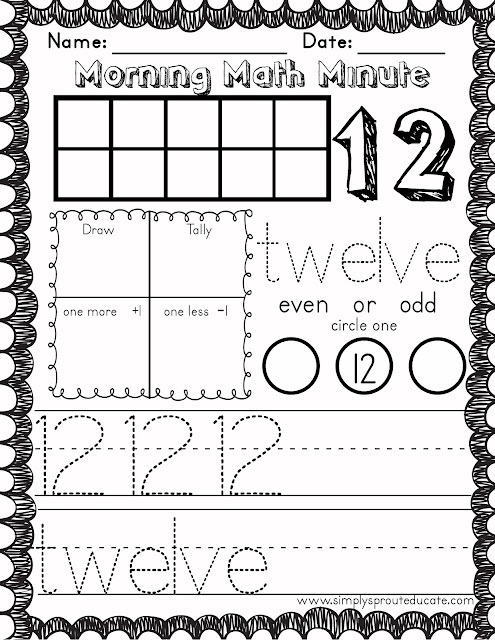 For your little ones Draw a large number 12 and have them add 12 colorful stickers to their number. Practice saying each number as they apply the sticker.